Welcome to the official Buffy the Cat website. 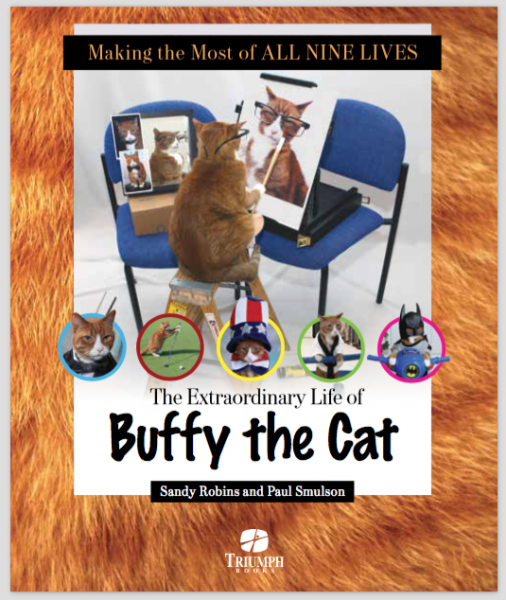 Buffy knows how to make the most of all nine lives. He’s the world’s greatest copycat of human activities and a legend in his own lifetime. If you appreciate the funny things that cats do, you will LOVE Buffy. He’s the world’s greatest copycat of human activities and a legend in his own lifetime. Subscribe to the Buffy Newsletter & be the first to know about events & new releases!